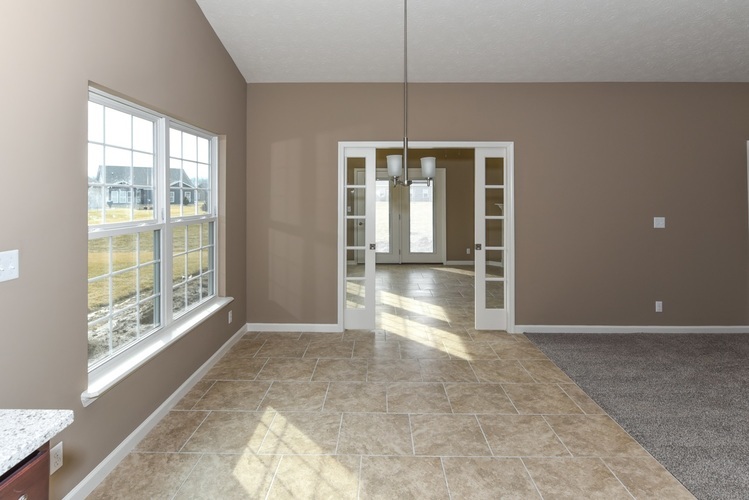 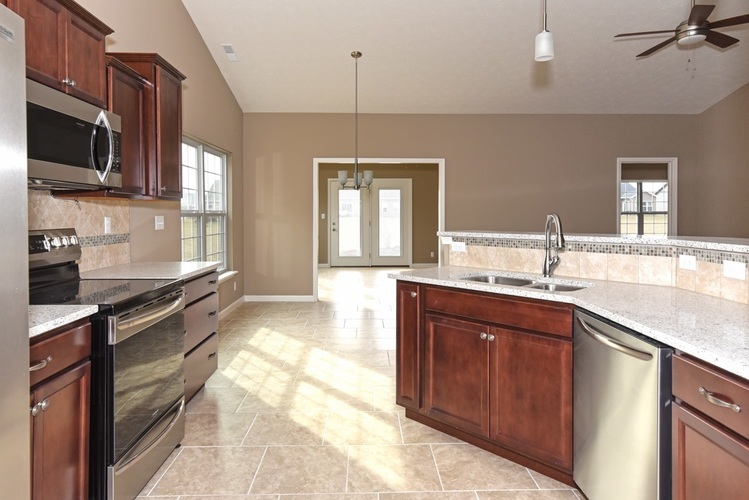 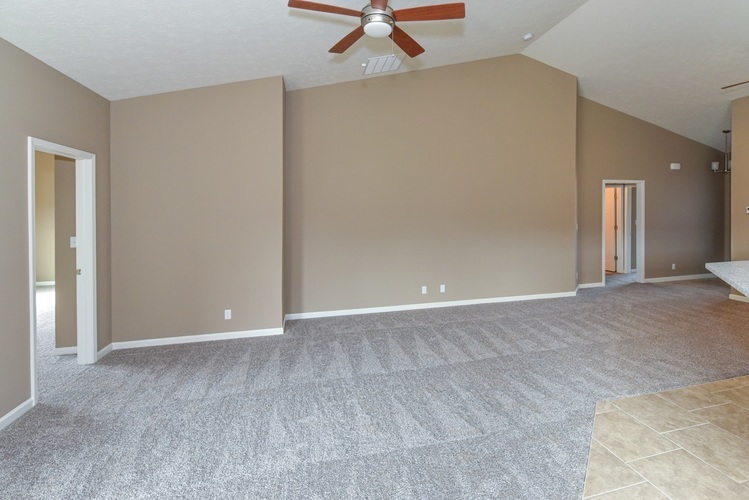 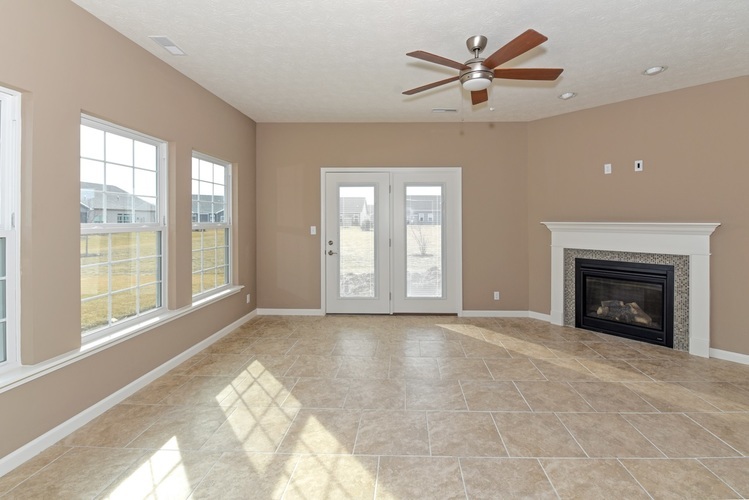 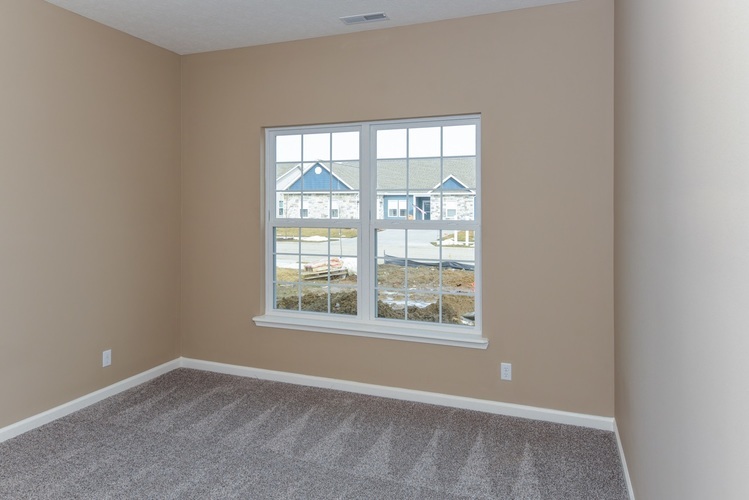 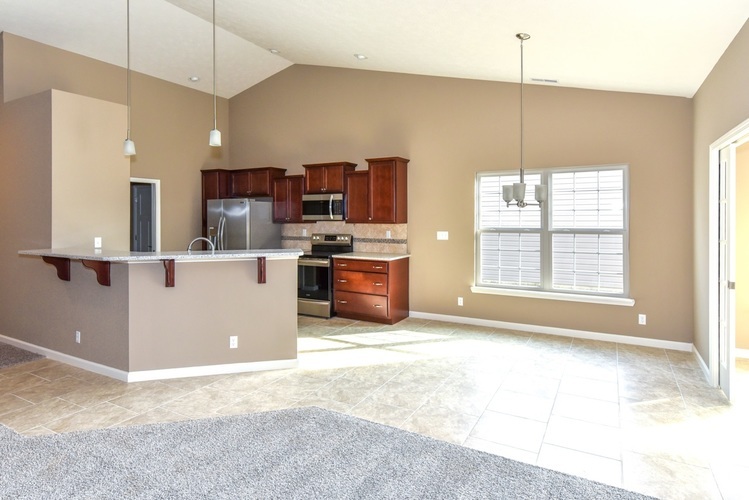 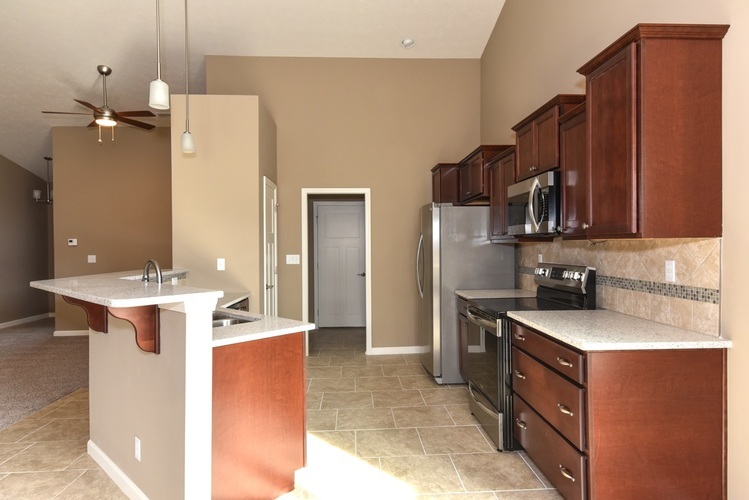 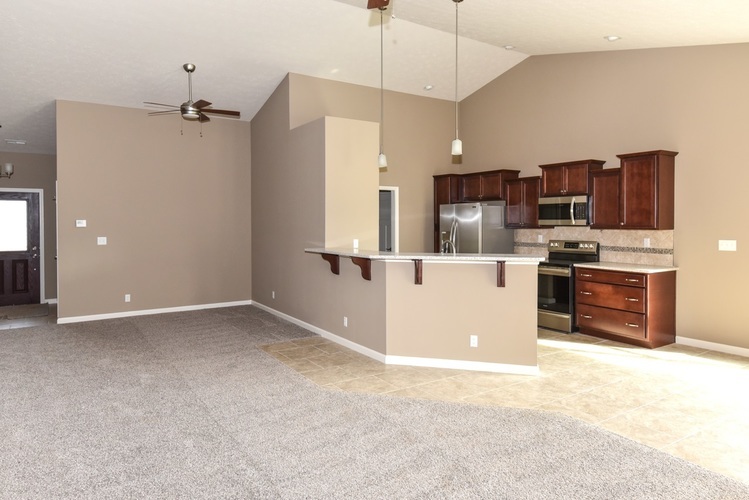 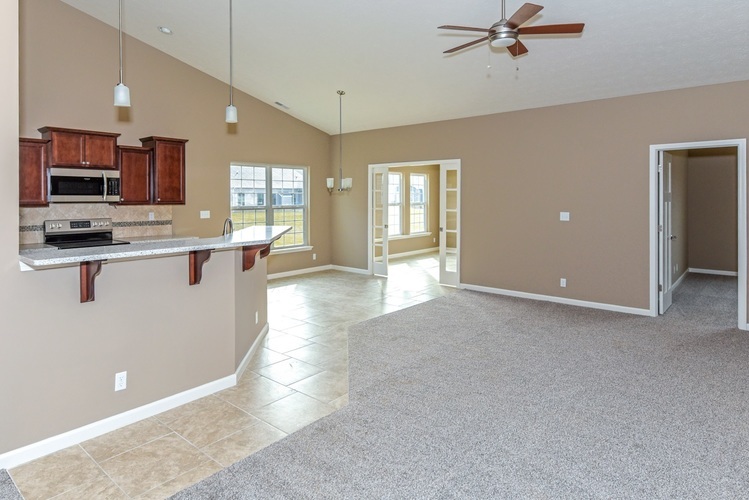 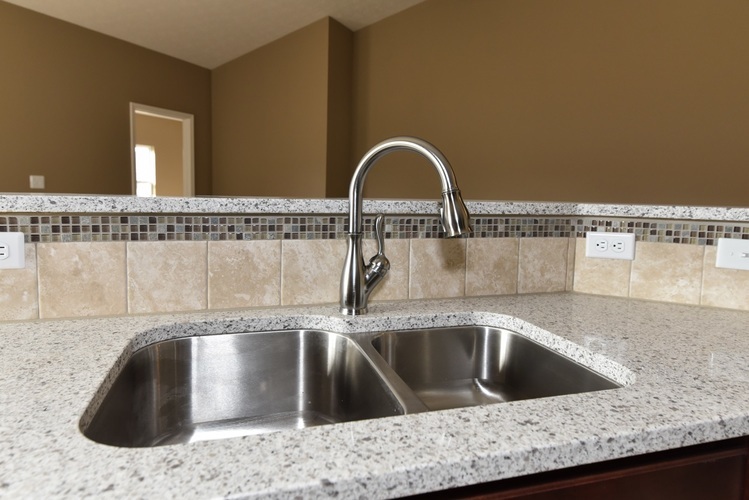 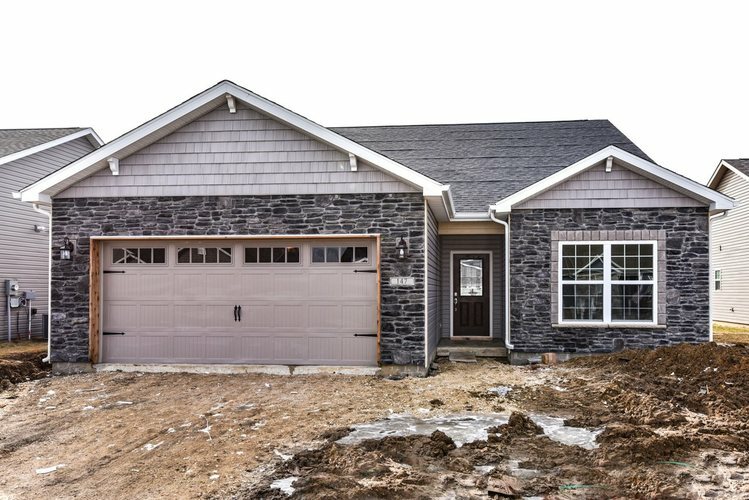 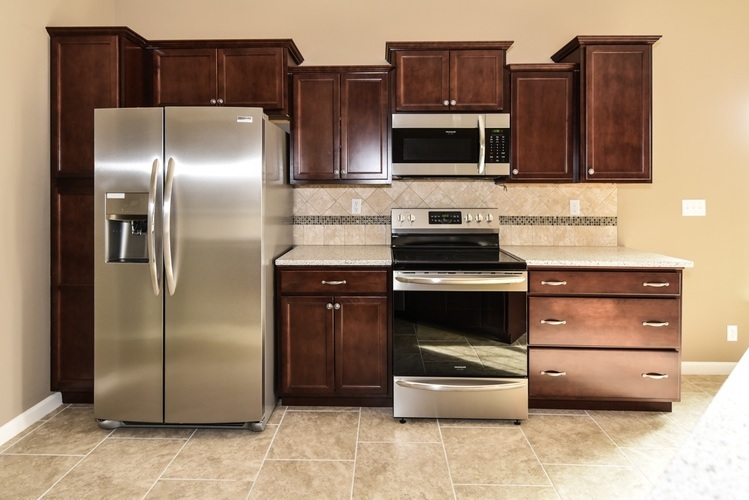 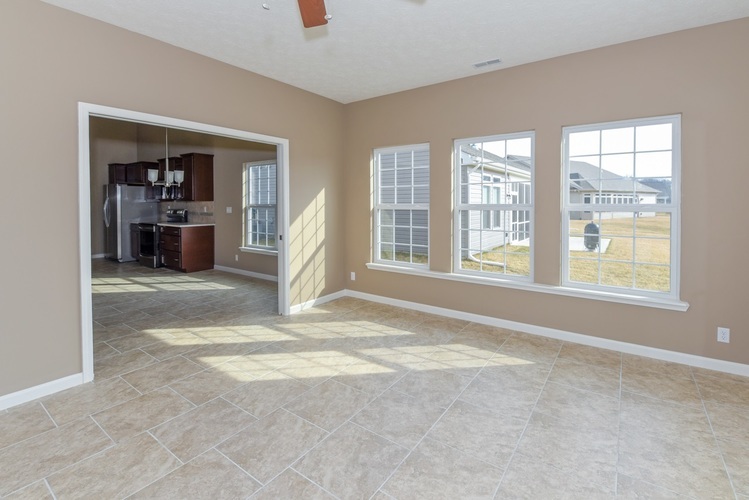 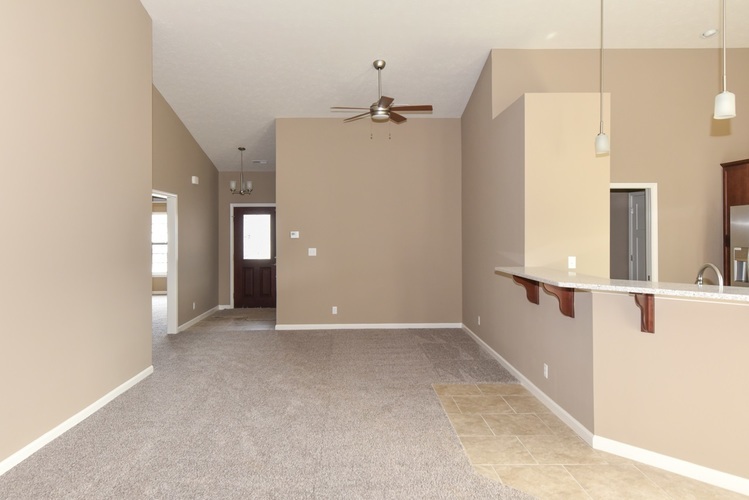 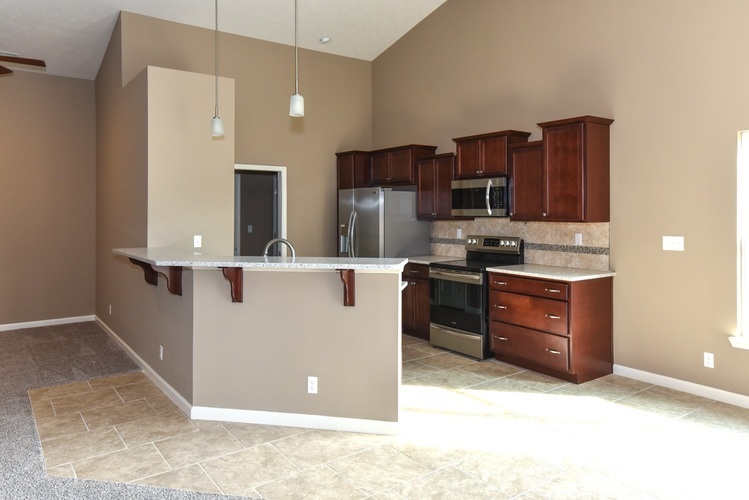 THIS BRAND NEW MAJESTIC CUSTOM HOME is conveniently located in the Hartwood Village subdivision. 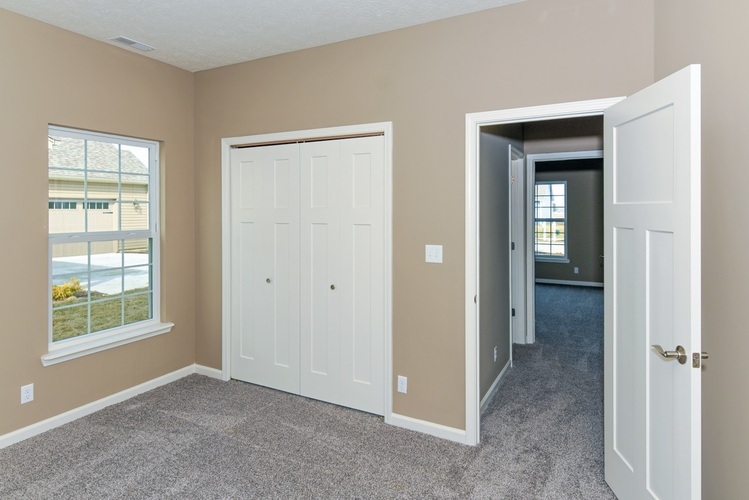 The Alderbrook with Sunroom's modern open floor plan features vaulted ceilings through the great room, kitchen, and eat-in dining areas. 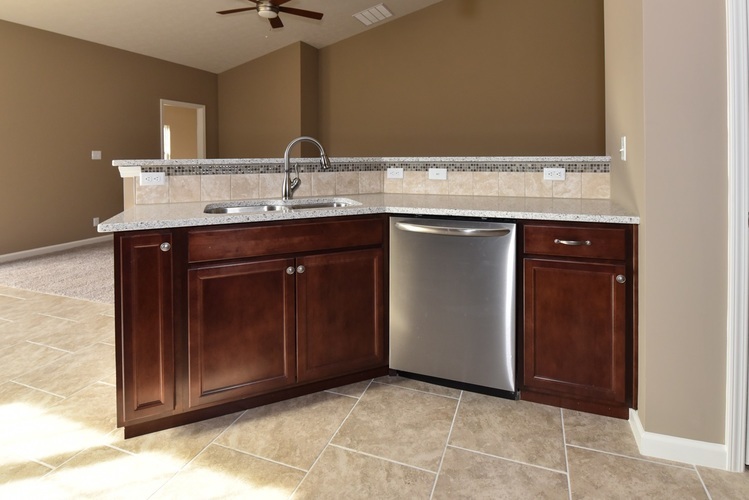 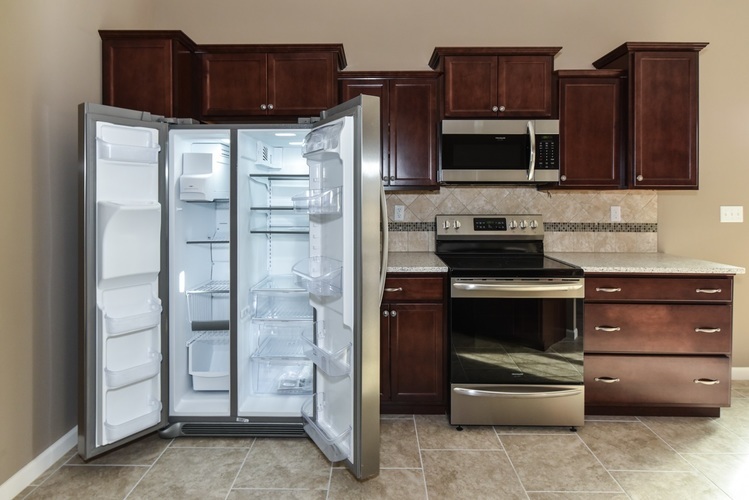 The well appointed kitchen boasts quartz countertops, stainless steel appliances, over and under cabinet lighting, and staggered cabinets. 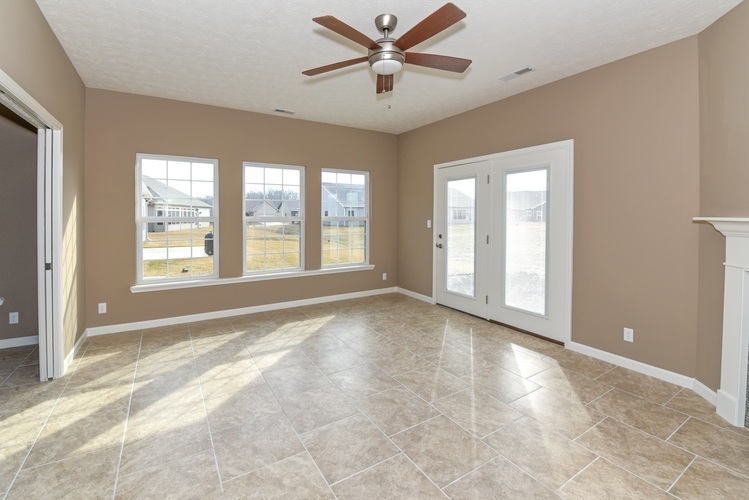 The dining/nook area opens to the over sized sun-room with tasteful corner gas fireplace through French pocket doors. 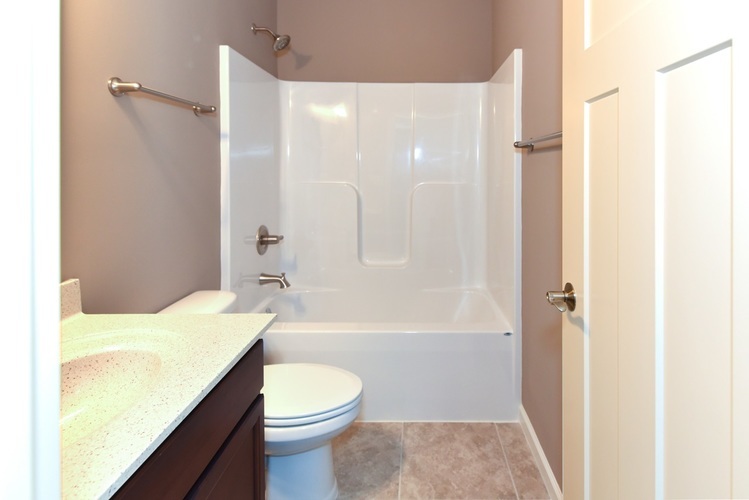 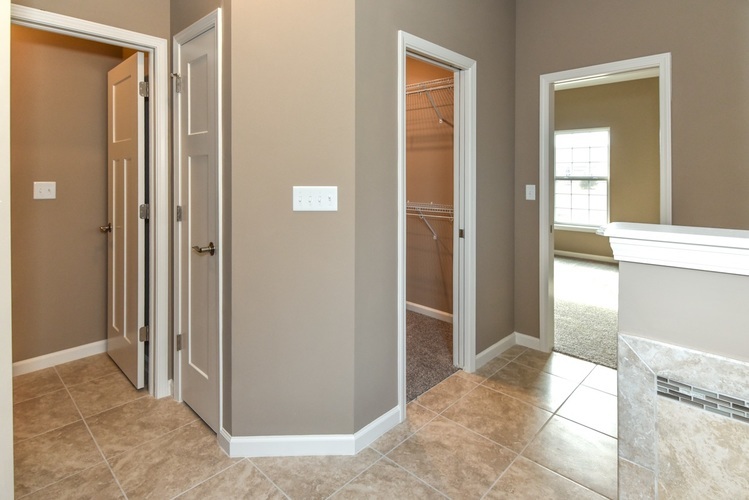 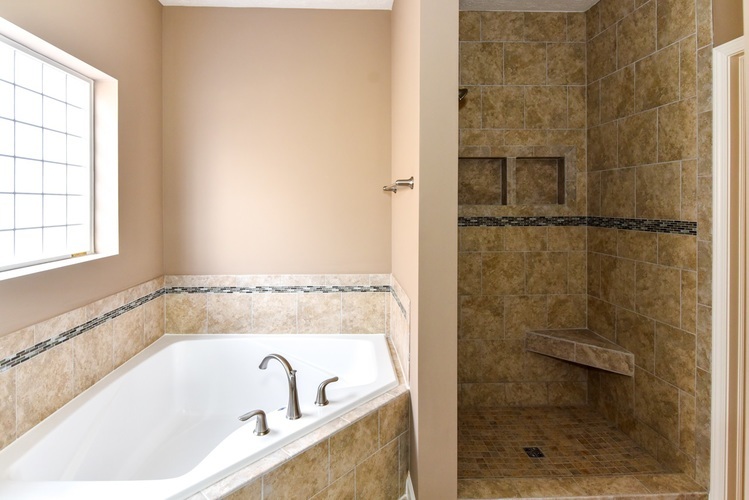 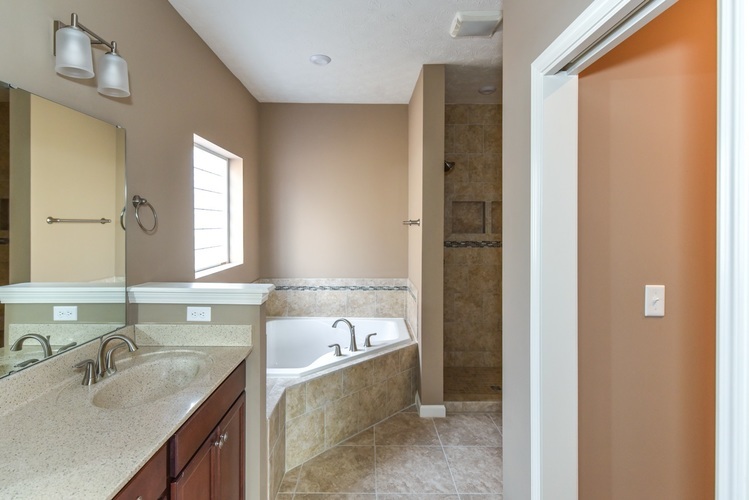 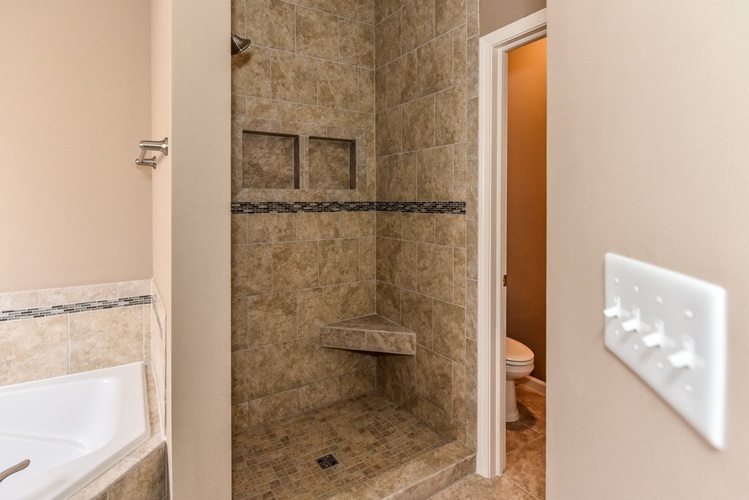 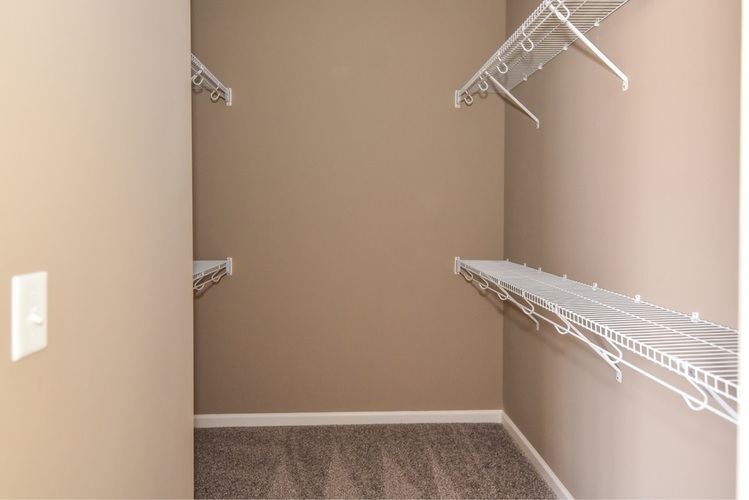 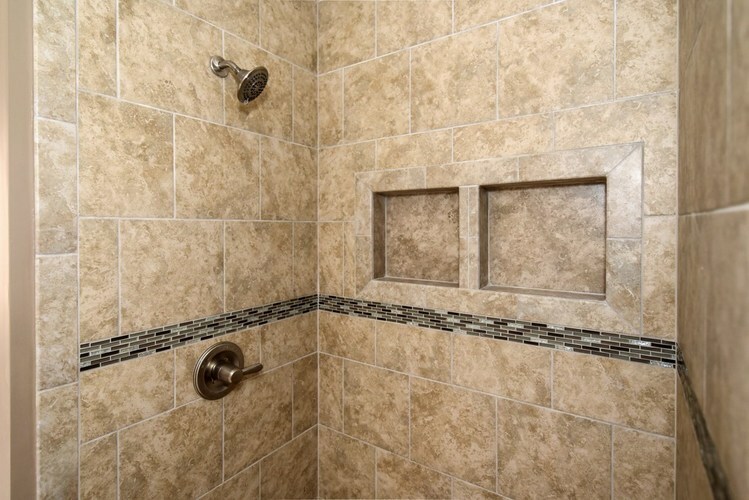 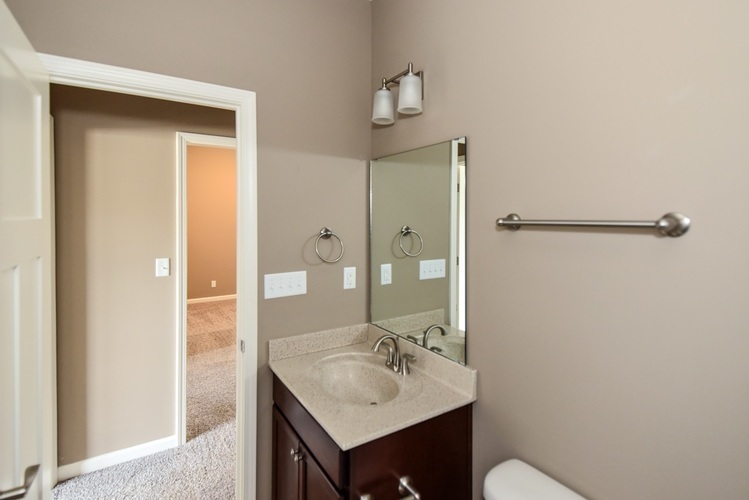 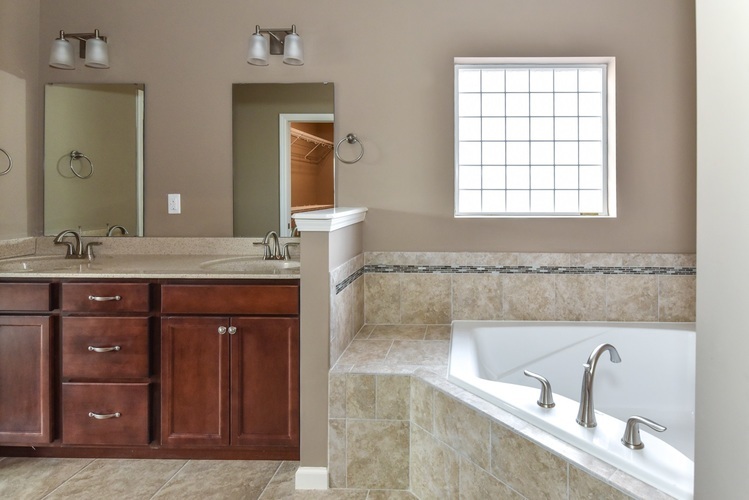 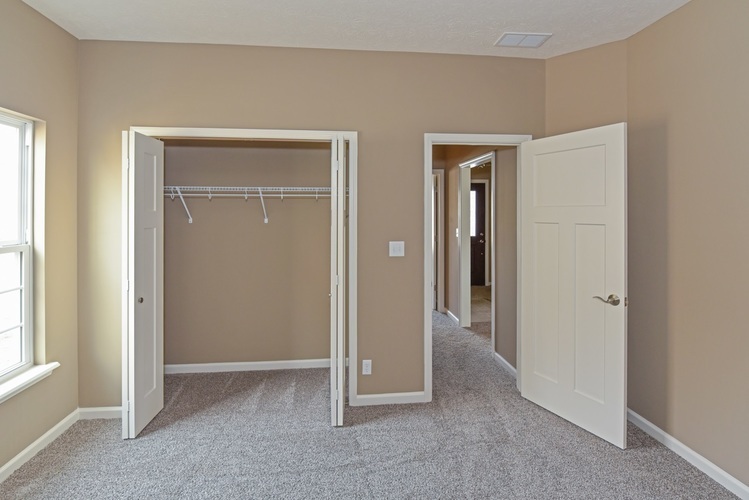 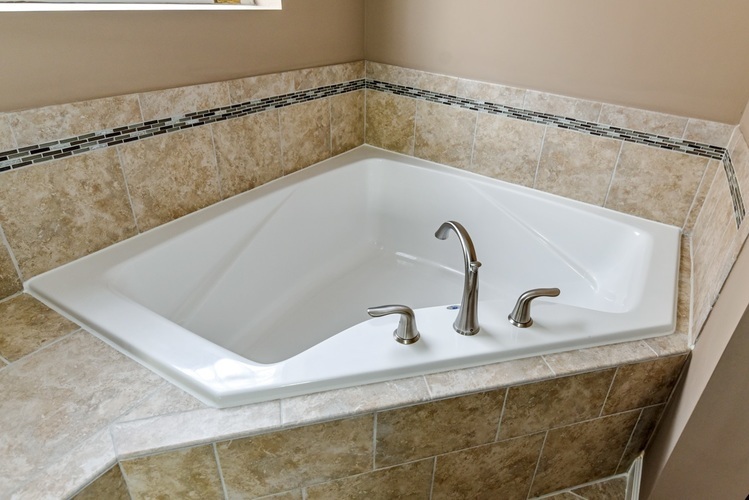 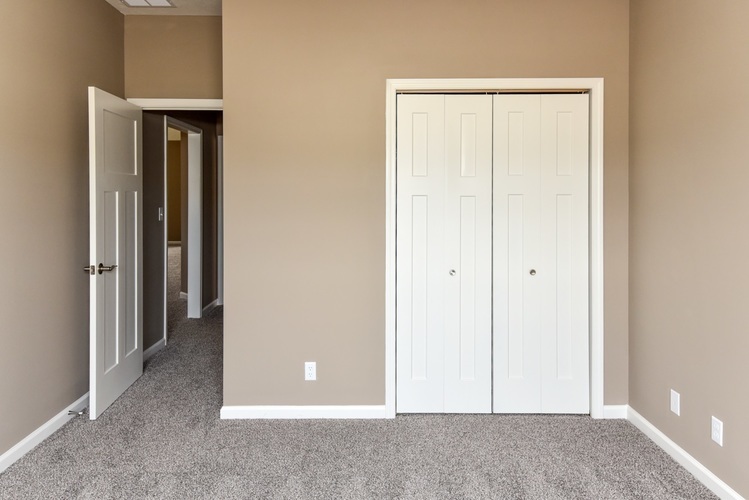 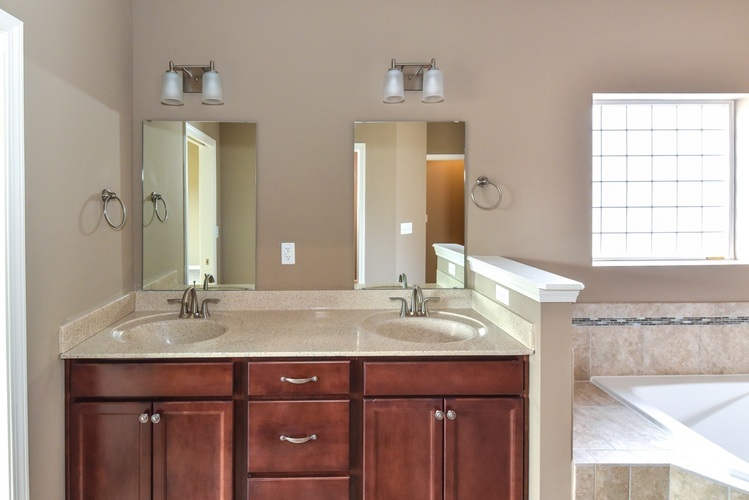 The luxurious master suite is complete with vaulted ceilings, a huge walk-in tiled shower, garden tub, large walk-in closet, twin sink vanities. 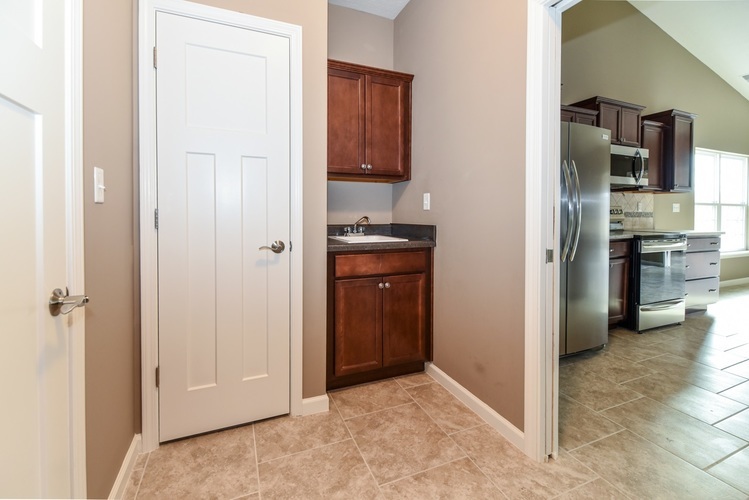 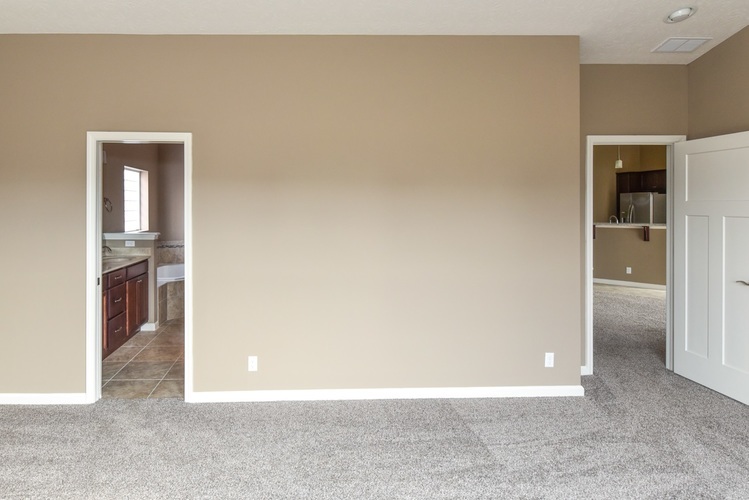 Other details include a 2 car garage, laundry room with cabinet storage and utility sink, an 18x12 patio off the sun-room, front yard irrigation, & much more! 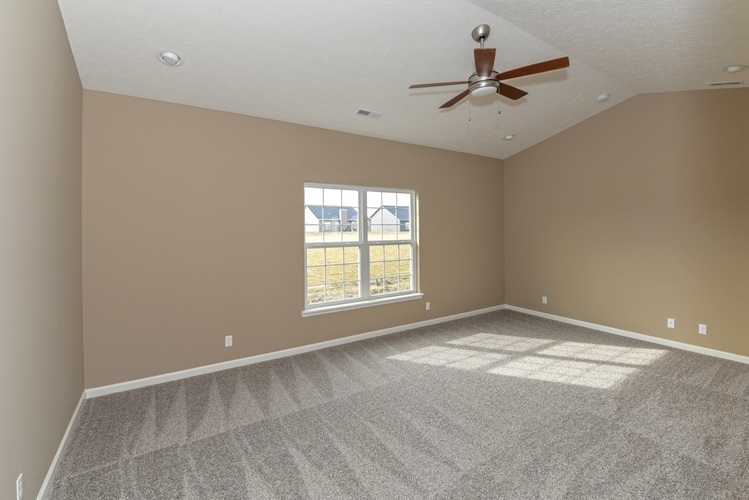 The $1300 per year HOA provides lawn maintenance including mowing, weed eating, & yard applications.